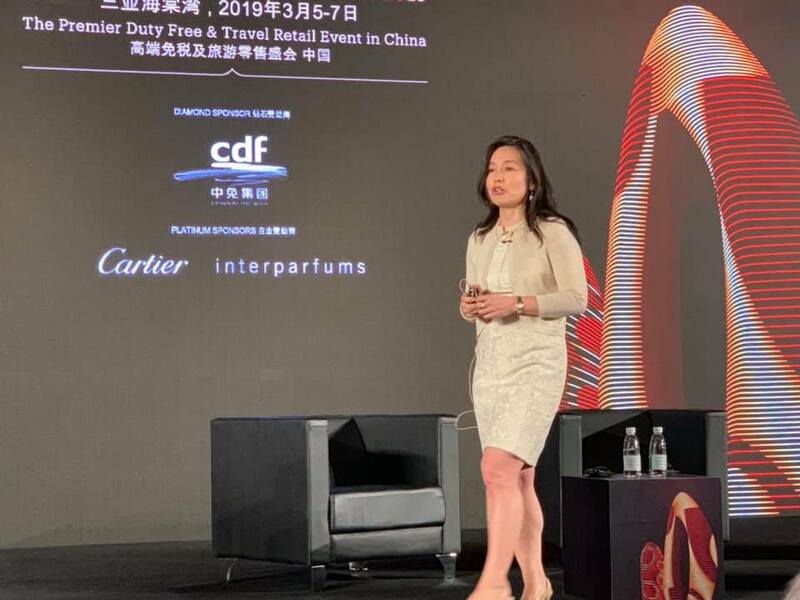 Prof Ann Lee was invited to speak at the TFWA China Conference in Hainan earlier this month. She shared her insights on the geo-politics between the US and China, and how it would affect the Chinese economy, and the Chinese consumers. The session was very well received. While nationalist and protectionist policies gain ground in the West, is China the last defender of free trade and globalization? How will the current international political climate change how international companies interact with China? What is the business outlook for China today? To explore the factors influencing the way the world is conducting business with China, the conference will hear from leading economist Ann Lee, author of the book What The US Can Learn From China.